Welcome to My Fangirl Life on Quest, where we discuss how to “nerd” up any trip! One of the goals of this blog is to find ways to bring your favourite geeky things into your everyday life. This includes travel – the perfect opportunity to fangirl over whatever you want. Today’s edition will be discussing things to do in Nashville. I absolutely adore Nashville. It is my favourite city. Just last month, I was lucky enough to visit for the second time in the past 2 years… and it was magical. You can read more about my trip on my personal blog if you are interested in what I did. 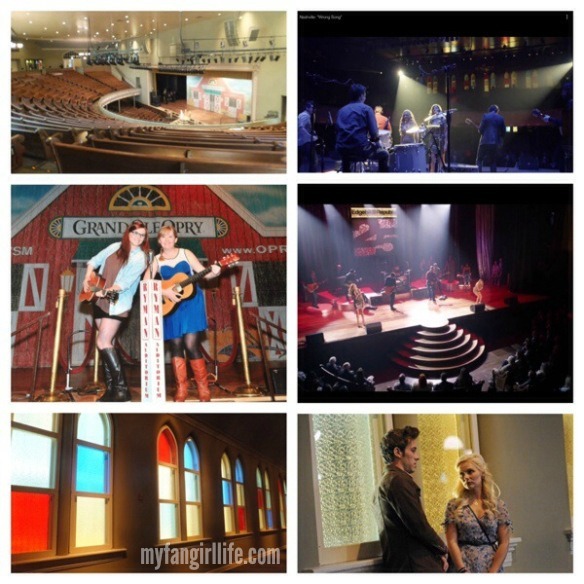 Fangirl-ish things to do in Nashville are pretty much all related to music, or to Nashville, the TV show. If you aren’t a fan of the show or of country music, you might not think of visiting this fabulous city, but I would recommend most of these activities to anyone. This one is obvious. If you are a fan of country music you will find so much to entertain you here. The Hall of Fame itself is certainly something to be seen, and the museum section provides you with information and artifacts related to many different artists! You can check out our visit last year here. Or really any of the bars on Broadway. I like Tootsie’s because it is usually a fun crowd and Orio and the Goodfellers play there often. They are a blast to watch and definitely worth fangirling over. Over the course of just two trips, I’ve already spent many a fun night staying at Tootsie’s until close. Kris and I went on this tour when we were in Nashville last year. If you are a fan of the show, I highly recommend going on this tour to see all the key sights. 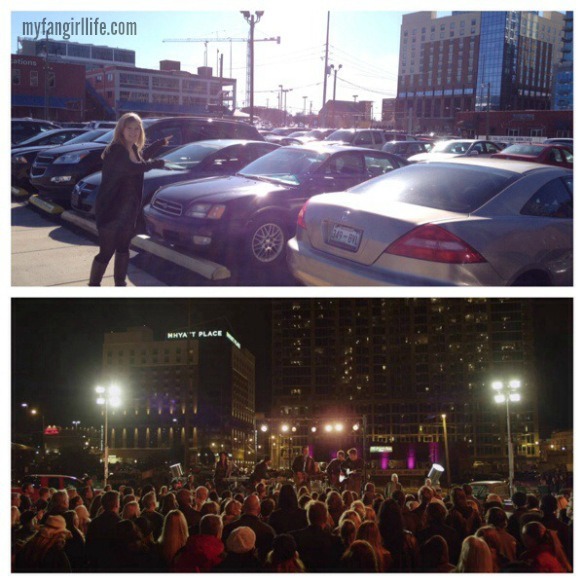 It was a lot of fun… you can read a full recap of our experience in Kris’s post on her personal blog, “Nashville’s Nashville”. There were many places that we had walked past unknowingly that were pointed out to be important locations for the show! Check out the example below. This stop makes the list based off of just two things. 1) Word on the street is that celebrities such as Taylor Swift have been seen here; and 2) They have the best pancakes ever. Don’t miss it. 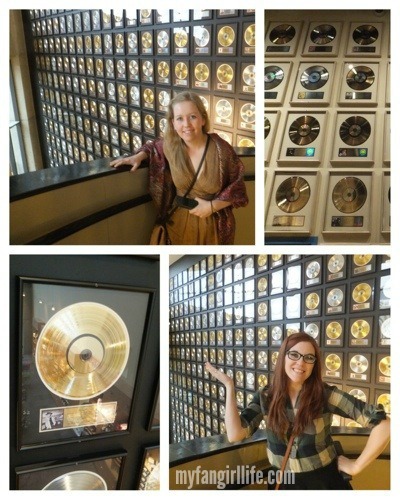 Our ABC Nashville tour actually ended up being an amalgamation of that and a tour of the stars’ homes. I don’t think this is normal, but it’s just he way things rolled that day. You can read all about our experience in Kris’s post “Is it still stalking if you’re paying for it?”. Seeing one of Taylor Swift’s houses is definitely something I can see fangirls everywhere enjoying. This place is known as the “Mother Church of Country Music”. 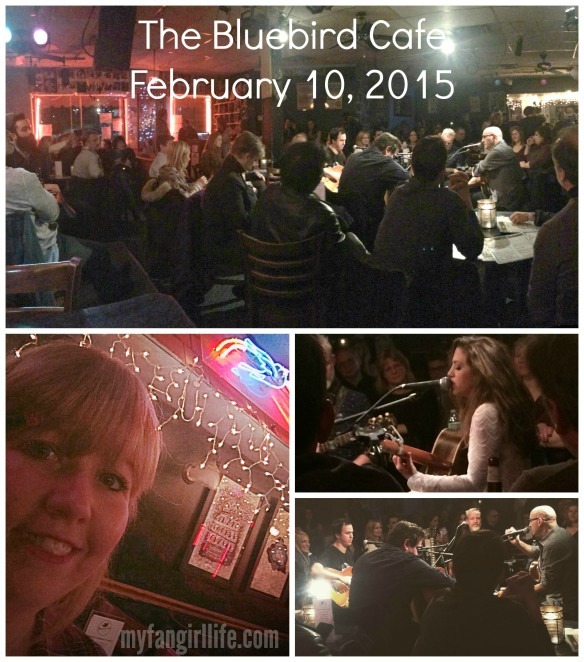 It’s certainly worth a visit – we saw it as part of our ABC Nashville tour. As you can see below, they’ve filmed a few scenes from the show here! Kris and I were also lucky enough to actually attend the Opry at the Ryman Auditorium, and that was a magical night in itself. Fans of the show will recognize this location as the setting for Juliette’s “Telescope” video. We didn’t get the chance to re-enact it for ourselves, but that is definitely something I would love to do. A photo shoot at this location would be just excellent. 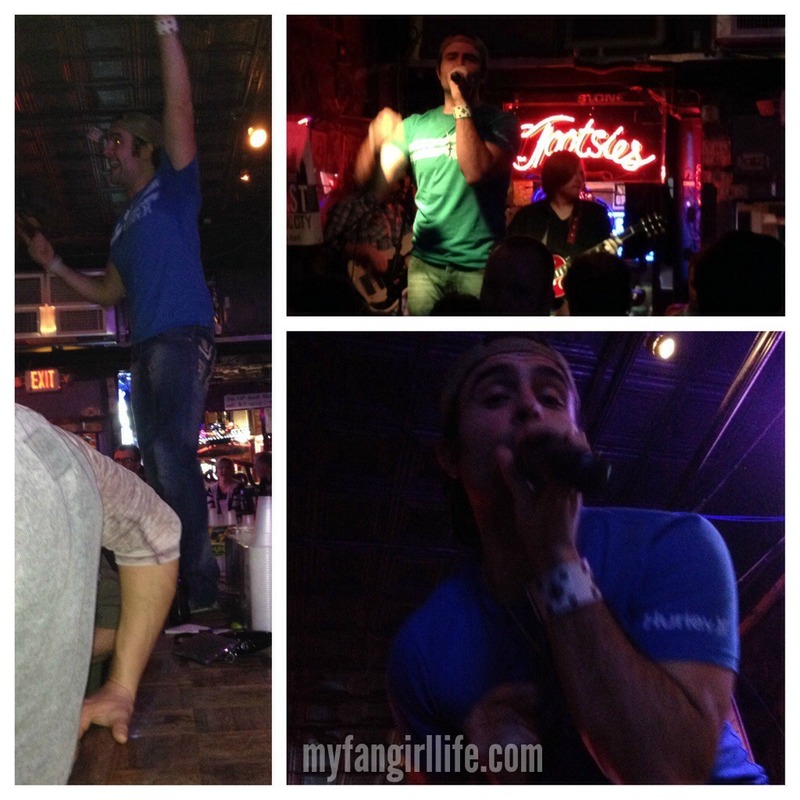 This is the ultimate in fangirling in Nashville. This iconic venue is where such legends as Taylor Swift and Garth Brooks got their start. It’s also a central location for ABC’s Nashville. I was lucky enough to attend two shows in one day while I was there last month. They were both very different but equally amazing. I highly recommend attending a Bluebird show if you ever get the chance. I became a fan of some up and coming artists as a result of one of the shows I attended, and I got to enjoy a variety of hit songs performed by the people who wrote them at the other. Nashville is just paradise for music fans – specifically country music fans. 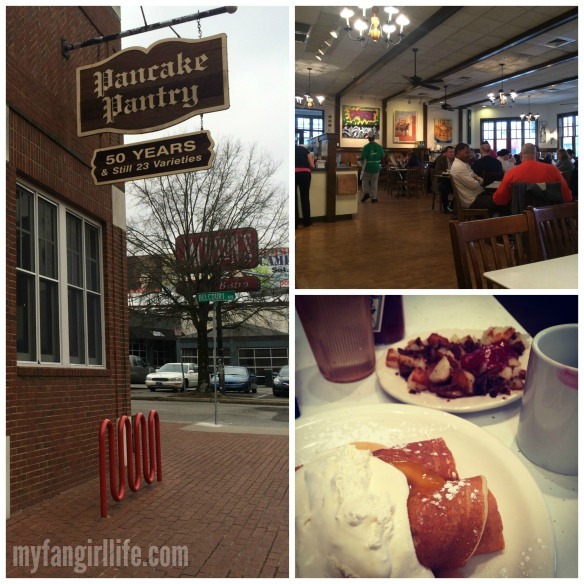 Have you been to Nashville before? How did you let your inner fangirl out? Want to share some geek travel tips for another city? Let us know in the comments!